The Consumer Electronics Show HomeKit reveals continue, with "internet of things" company Focalcrest showing its bridging solution that claims to bridge smart home devices from different brands, allowing access to Apple's HomeKit platform, and Home app. Focalcrest claims that the newly released Mixtile Hub is able to link Apple iOS devices with compatible smart home products, surveillance devices and probe sensors using competing ZigBee and Z-Wave technologies. Focalcrest has also obtained Apple MFi certification for the device, allowing for HomeKit communication. 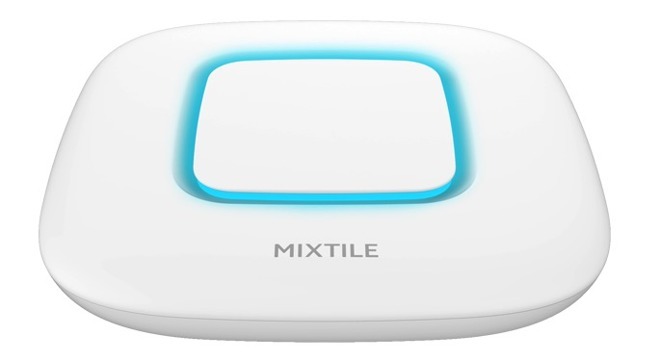 Using the alternate communication protocols beyond Apple's HomeKit, the Mixtile Hub is said to be able to communicate with third-party sensors, surveillance devices, and other smart home products. Apple's HomeKit utilizes a proprietary communications solution called "HomeKit Accessory Protocol" or HAP. One implementation of HAP uses HTTP and TCP networking and utilizes the company's Bonjour discovery, with the other using Bluetooth. All HomeKit-compatible devices must have an embedded MFi authorization chip —which the Mixtile has, allowing the bridging between otherwise incompatible protocols. The Mixtile hub is controlled by a quad-core H3 cortex processor with 1GB of RAM, and 8GB of local storage. Connectivity is provided by Wi-Fi on the 2.4 GHz band, Bluetooth 4.0, 100-base-T Ethernet, HDMI, micro-USB and USB 2.0. The unit is backup-battery powered, with a 2500 mAh lithium-ion battery. Pricing and specific availability dates are not yet known. AppleInsider has reached out to Focalcrest for more information on the product, and specifically how integration with HomeKit and the Home app are implemented.